Composites are Anisotropic, i.e. have differing properties in differing directions. Metals are Isotropic and have the same properties in all directions. In addition the material characteristics of composites are made at the same time as the component is made. In Composites and Metals – we lay out the fibre and matrix properties and show how a “Steel Equivalent” composite might look. 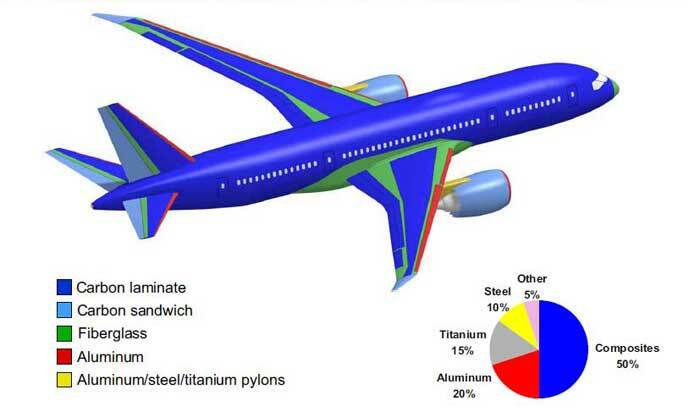 Composites Characteristics – looks at typical properties and comparisons through to recycling. Life Cycle Analysis – is a brief look at the Eco-Credentials of Composites.